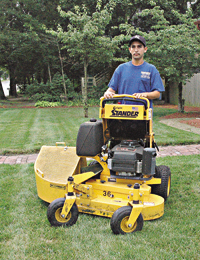 Our standard lawn service includes, mowing, edging, weed trimming and blowing of walkways and driveways. 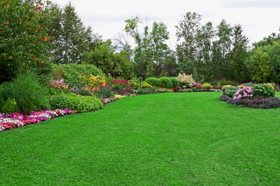 Contact us today for an estimate on professional lawn maintenance. 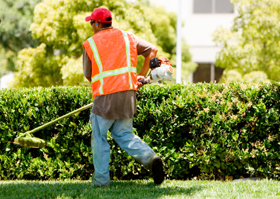 We also offer the following services for commercial and residential properties upon request.